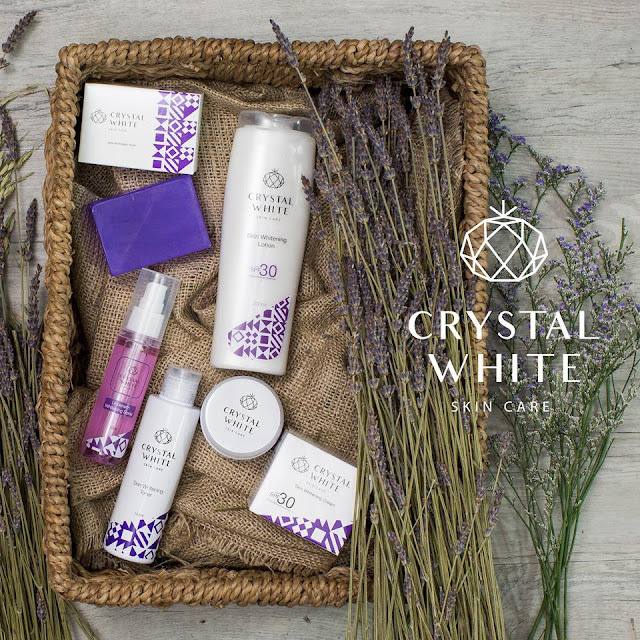 I promised to give you my full review about the Crystal White Skincare set few months ago. I have been very busy creating new lessons for my day job and it was demanding most of my time and energy. Today, I am a little bit chill (YAY!) so here I am writing this blog post to fulfill my vow to you my awesome #VanityFriends! The Crystal White Skincare set is formulated to bring whiter and healthier skin with its potent ingredients. P717 (soap, toner, cream, lotion, and deo spray) You can also purchase the products separately at the link below. This product is formulated to bring whiter, healthier skin without drying it out. It is formulated with natural fruit and plant extracts that reduce the appearance of fine lines and age spots. Its anti-bacterial properties also help fight off free radicals that can damage skin and cause dryness. 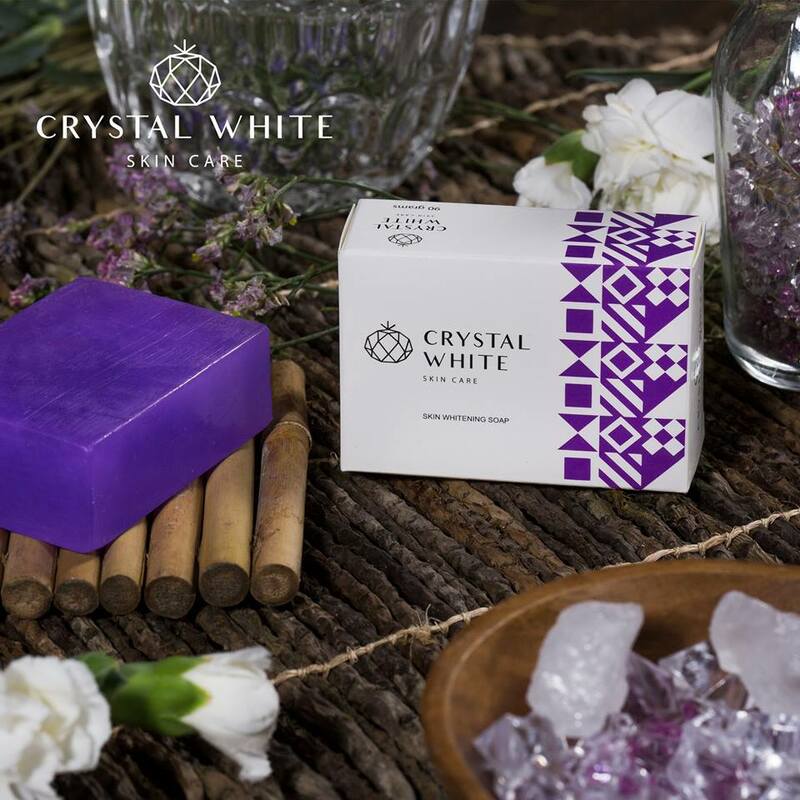 What I like the most about this product is unlike other whitening soap, the crystal white is not super drying. My face feels squeaky clean every after use. It has a very feminine fragrance which I am not a fan of. The soap produces generous amount of bubbles too making my wash time enjoyable. This toner has an advanced whitening formula that not only cleanses skin but also evens out skin tone and reveal radiant white skin. Formulated with a 5.5 pH balance, it gently moisturizes and effectively removes dirt and impurities. I am a fan of its cooling effect because it gives the right refreshment on my skin. I didn't experience burning sensation or redness using this product. It also cleanses well as it can pick up some excess makeup on my face. This cream is derived from fruit and plant extracts, the Crystal White formulation helps reduce fine lines and age spots, minimize pores, remove dead skin cells, and moisturize skin. I must say that this is my most favorite product from the line because first, it is so moisturizing and lightweight. Secondly, it has the spf of 30 so it doubled up as my sunscreen too while my skin is on the process of making itself whiter. This skincare system is so simple yet effective. I noticed that my dark spots and acne marks are now less visible and the overall complexion of my face now is clearer and fairer. The routine is a no-brainer too. You just have to cleanse, tone, and moisturize twice a day. All in all, I highly recommend this kit if you are looking for a whitening system that can safely and effectively lighten dark spots and overall complexion of your skin. 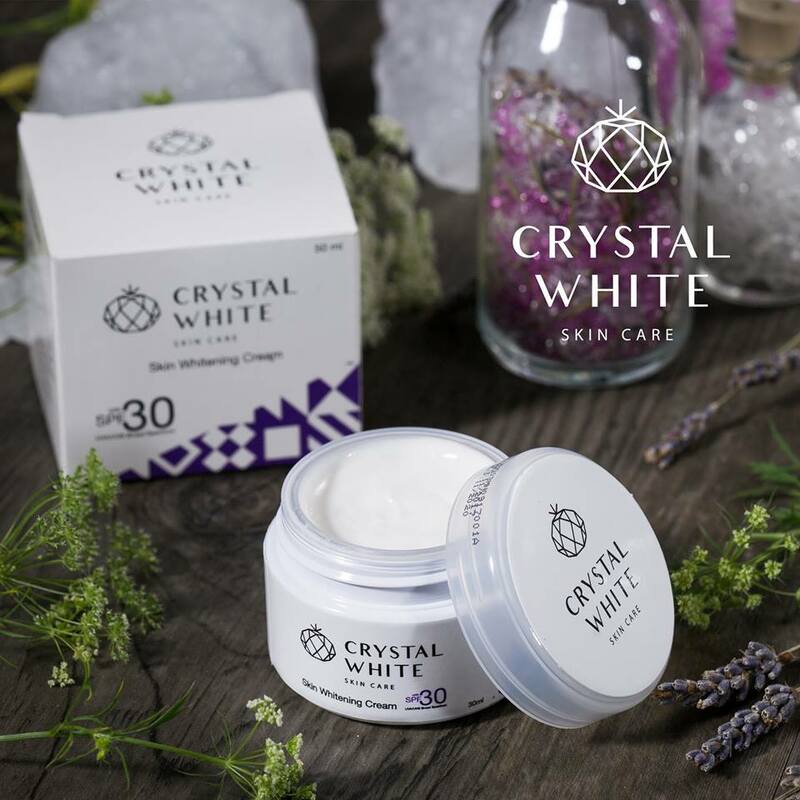 The Crystal White Skin Whitening Kit is a must try especially if you have problematic skin. 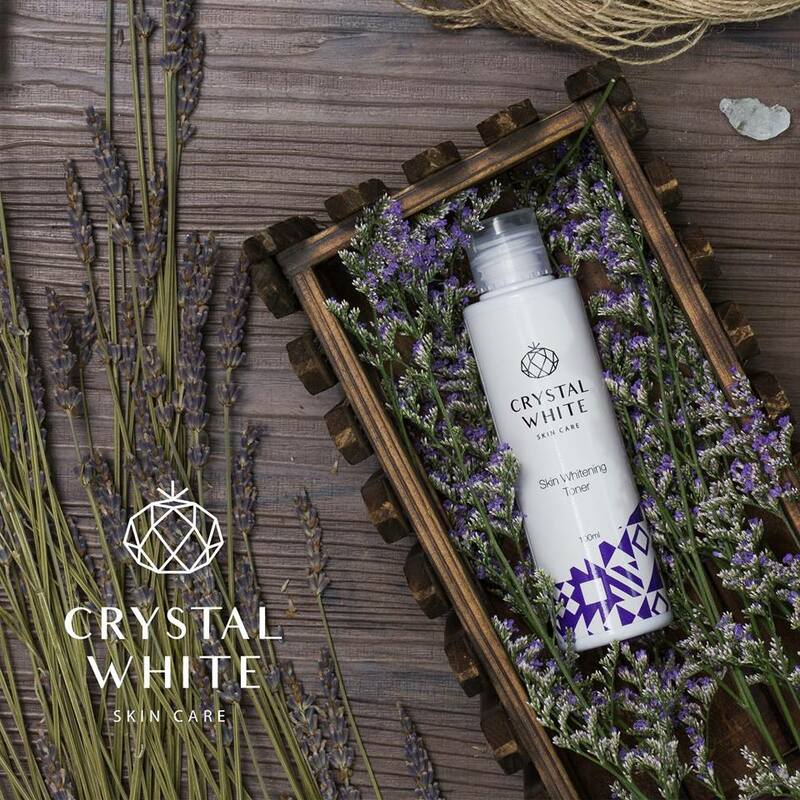 I will try the Crystal White Underarm Whitening Spray and Crystal White Skin Whitening Lotion very soon so stay tuned for my full review about these two.